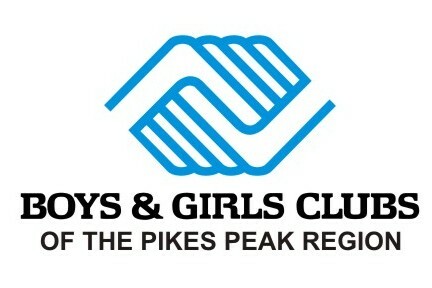 Ingrid and Jim have generously decided to ask their friends and family to donate to the Boys & Girls Club of the Pikes Peak Region in honor of their wedding. Any donations to the Club can be made here by clicking on the Donate Now button above. 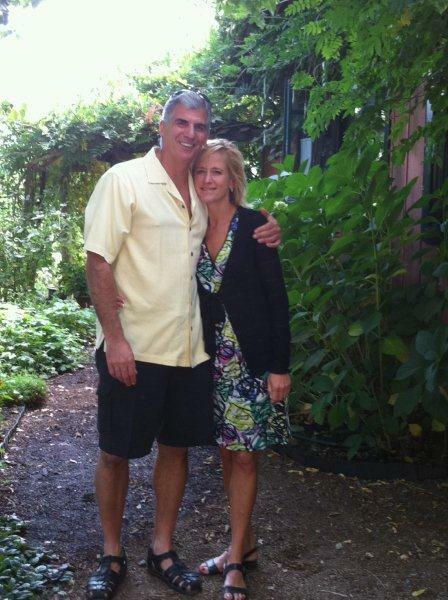 Congratulations Ingrid and Jim on your upcoming nuptuals and thank you for being such amazing supporters of youth in the Pikes Peak Region!